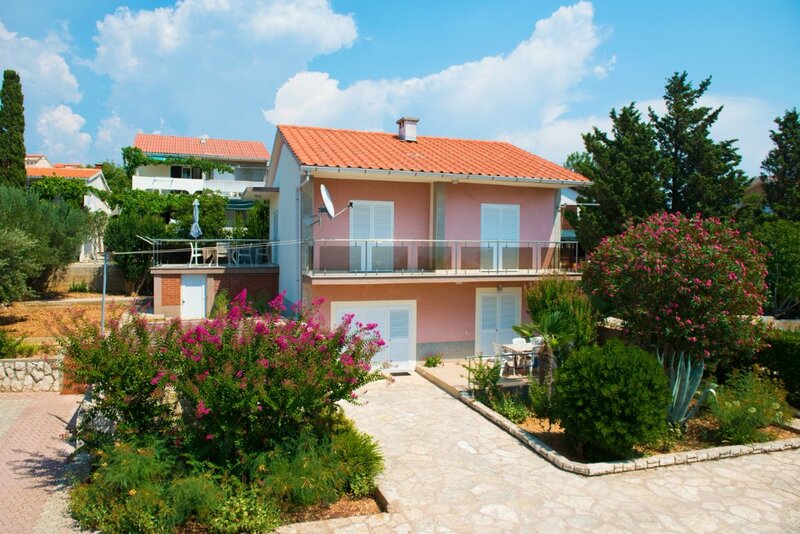 Our house is situated on a quiet and beautiful part of Novalja surrounded by greenery and a relaxed atmosphere. On the floor there is only one suite, which provides complete privacy. The apartment is 60 m2, has two comfortable rooms with balcony, kitchen with large terrace and two bathrooms. Each room has satellite / TV and wifi.